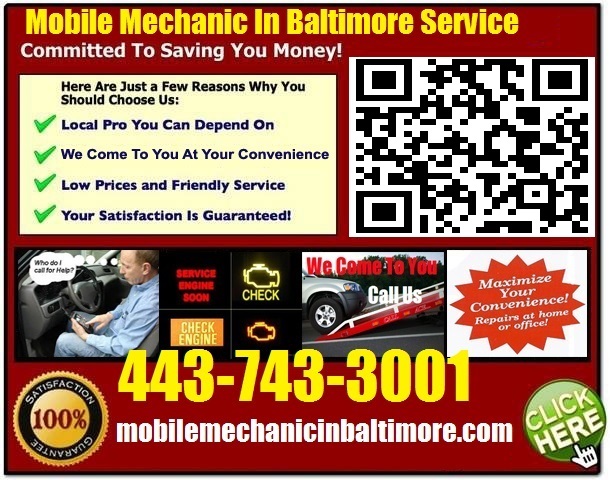 Mobile Mechanic Hunt Valley MD Local Auto Repair Service that comes to fix your car at home & Pre purchase foreign Vehicle Inspection Review tech near me Call 443-743-3001 to Find the best-rated on local garage around – car repair services that are dependable and affordable. Every mechanic is different in terms of the amount of experience they have, the quality of service they normally offer, their service charges, the equipment they have in their auto shop and reputation among other things. Furthermore, some mechanics normally offer mobile mechanic services while others only work from their auto repair shop. Depending on your needs, you need to do a little bit of research to find the best mechanic for the services you need. A car can break down anywhere. This can be the parking lot at the office building where you work, on the road or at home. Whatever the case, you can always call a mobile mechanic to come to your rescue. This type of mechanic is always well-equipped and ready to offer auto repairs in the field. They have a van or truck that is fitted with all the equipment, tools and supplies needed to effectively fix any type of problem. This means that you will not need a tow truck to take your vehicle to the nearest auto repair shop as the mobile mechanic is able to deal with the problem on the spot. When planning to buy a second hand car or truck, you need to get professional opinion on the condition of the car. After all, you cannot buy a used car just because it looks great on the outside. A mobile mechanic is able to look at every single system in the vehicle and give you professional advice on whether to buy it or not as well as the best price to pay. If you own a vehicle that was manufactured in another country, you may not have a local dealership or service center where you can take your car for repairs or maintenance. 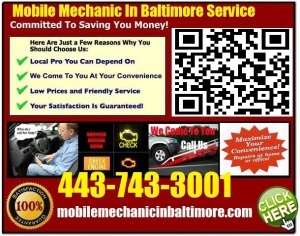 The good news is that most mobile mechanics are qualified to service and repair both local and foreign cars.